Standard Build Time = 7-10 working days. *Week days only, excludes weekends. UK Mainland only. Please make sure your files are hi-res and print ready. Please note light boxes are custom made to order and are excluded from our normal returns policy. 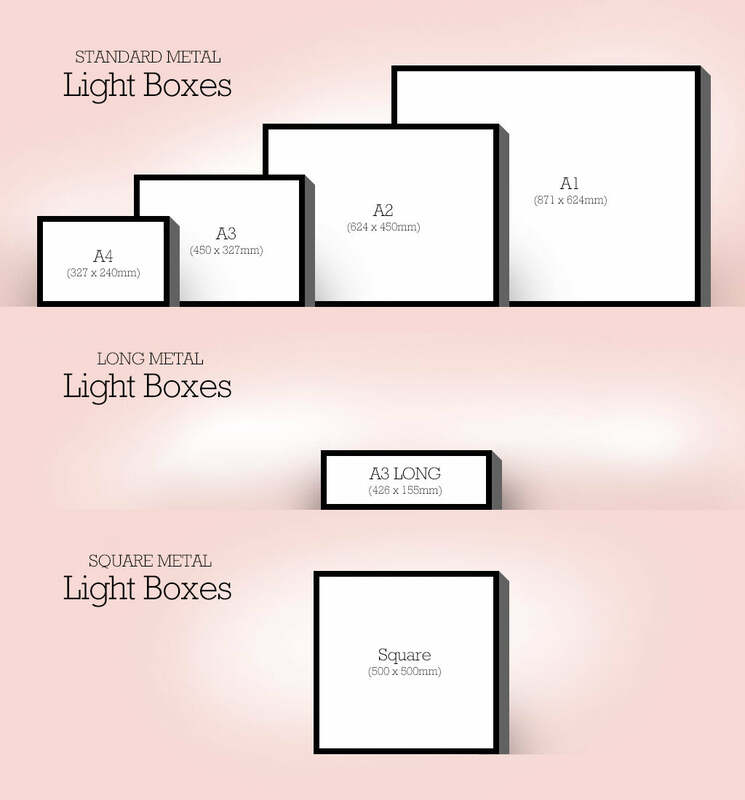 However we will always email you a PDF proof first before we start printing your light box. Plywood Light Box - Upload your own design!